Go to View->Arrange windows->Desktop default. 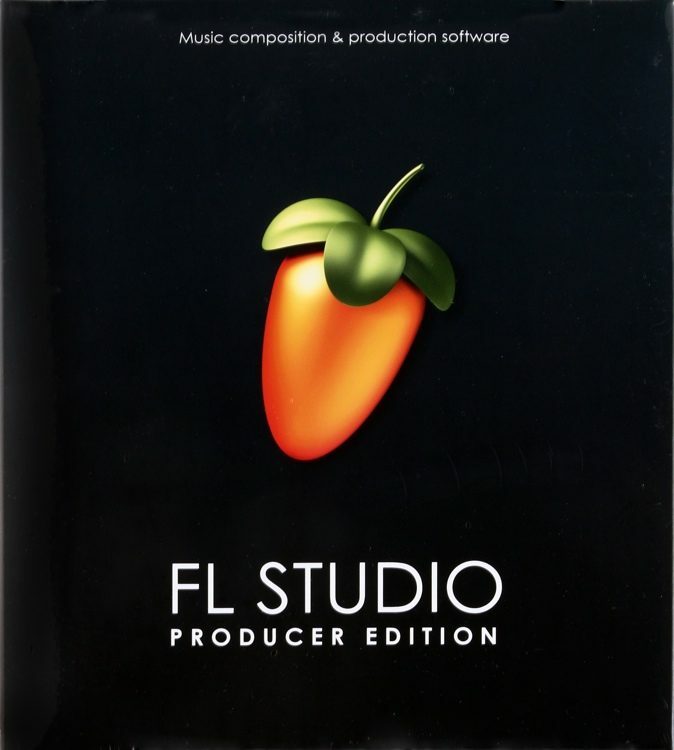 Go to where FL studio installed. Many loops / Acapella / Software / Track genres. After installation of FLStudio20 an error message of sytrus and plug plugins that were not loaded. Oher alternatives is to look for image-line at regedit.exe.